Time for some create inspiration! 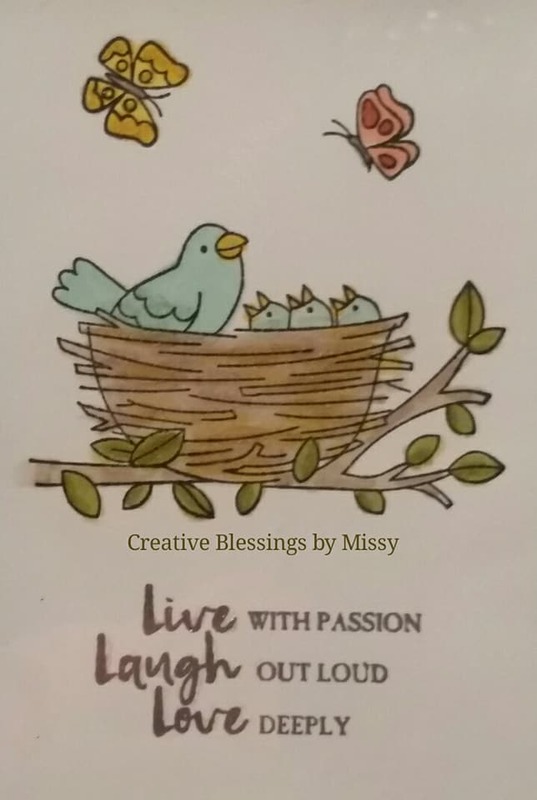 I love Blog Hops- so many great samples ways to create. I'm featuring a stamp set that I knew I just had to have Flying Home. Beautiful images to color. 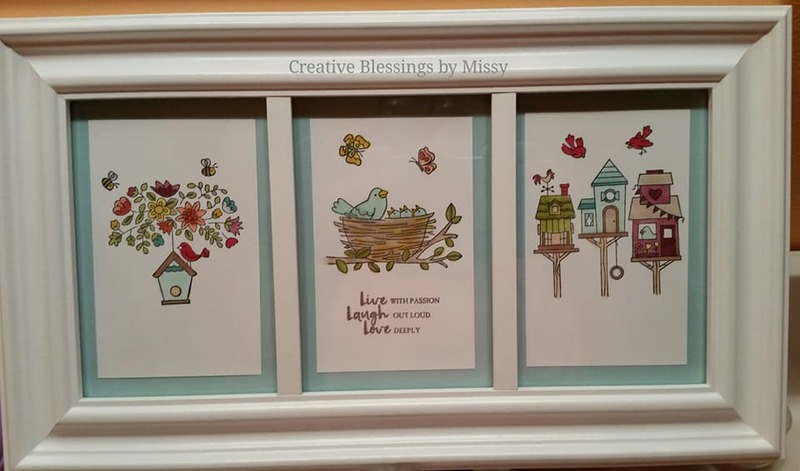 I love creating Framed Art and I knew these images would make a beautiful piece. Here is my finished project. This stamp set has 3 larger images and 5 smaller images. 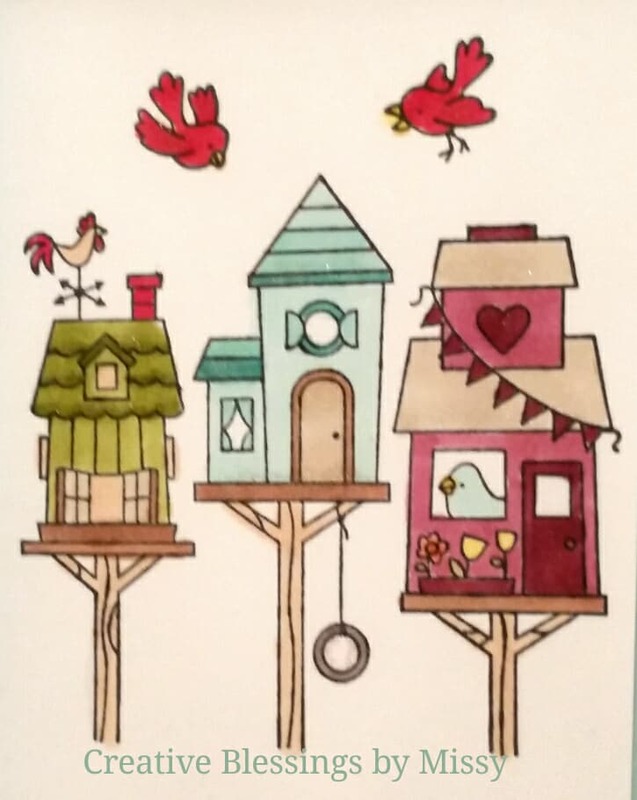 The stamped images were colored in with our blend markers. These alcohol markers are wonderful for shading. I even added some Wink of Stella - my photos don't show it, but I love the shimmer. 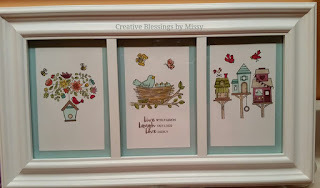 If you'd like to create this project I'll be offering a class in Feb so you can create your own. There will be a long distance class offered also with a video to take you step by step. 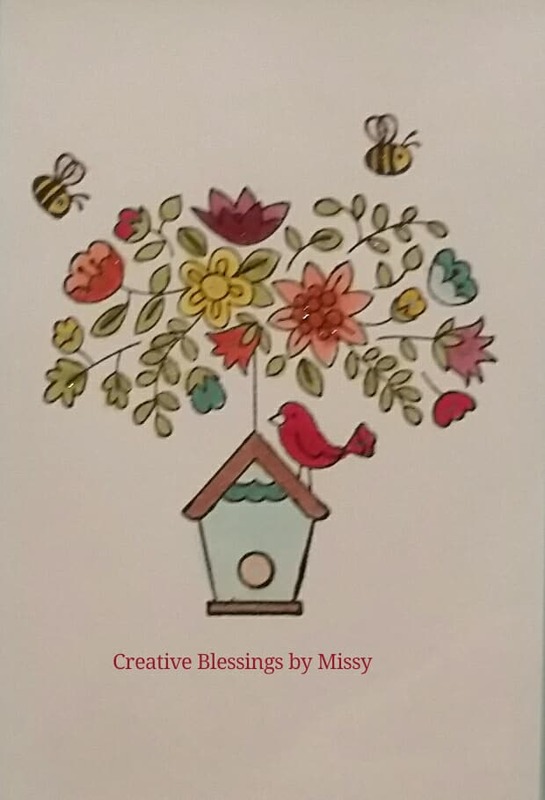 Remember the Occasion & Sale-A-Bration catalogs go live tomorrow- if you need a catalog please contact me. Enjoy the rest of the Blog Hop! Thank you Jan! I love creating Framed Art. Thank you Rose Ann. Glad you like it! great project - love the mix of sentiments. What a great idea for this stamp set! I love it!